Chapter spoilers before the chapter is released/translated into English will be found here. Post chapter predictions you made here. Sticky: [Prediction] How Will Whole Cake Island End? Sticky: Never miss a beat! [Prediction] Will something happen in chapter 944? 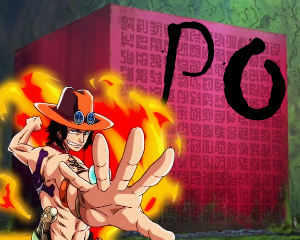 Queen's Devil Fruit - The guessing game.